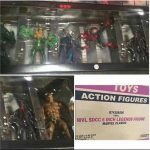 The newest solicitations have been released for upcoming collectibles from Diamond Select Toys. 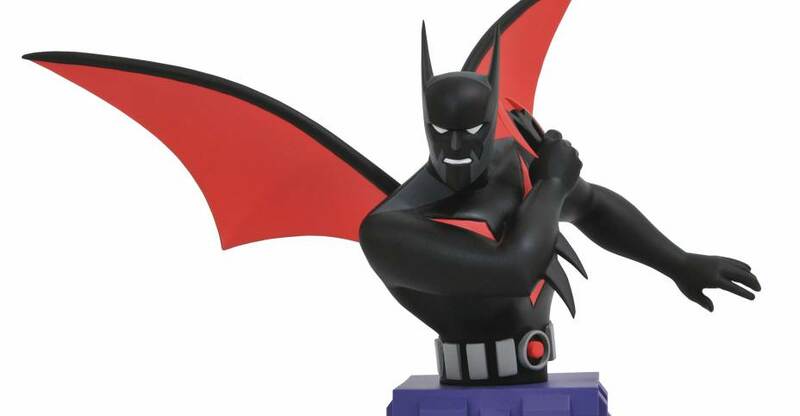 The new items include new Justice League Statues, DC Animated items, Marvel Minimates, Pacific Rim Figures, Kingdom Hearts Minimates and more. These are due for release in April 2018. You can see the list below. After the jump, find full details and new photos for the upcoming collectibles. Official photos of the set have been released. See the photos by reading on. The photo is courtesy of the Marvel Legends FB Page. Click the thumbnail to check it out. 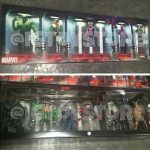 Thanks to Facebook page MFCT we now have images of what they claim to be the SDCC 2016 Spider-Man Marvel Legends box set. 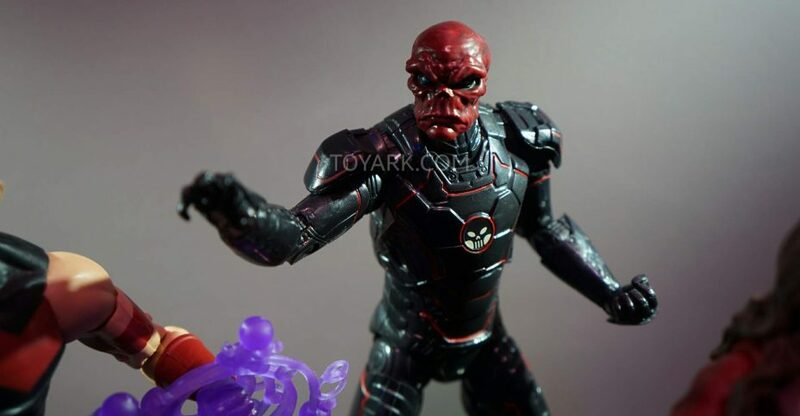 Check out all the new Marvel legends Images after the jump.